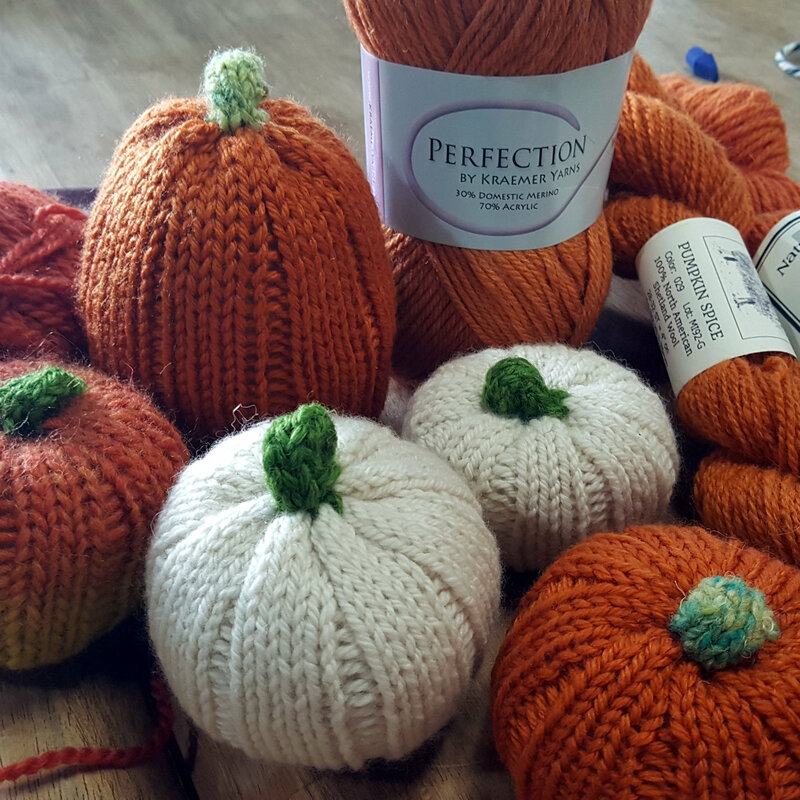 Home » Read » On the Needles » Uncategorized » Pumpkins! Pumpkins! Pumpkins! 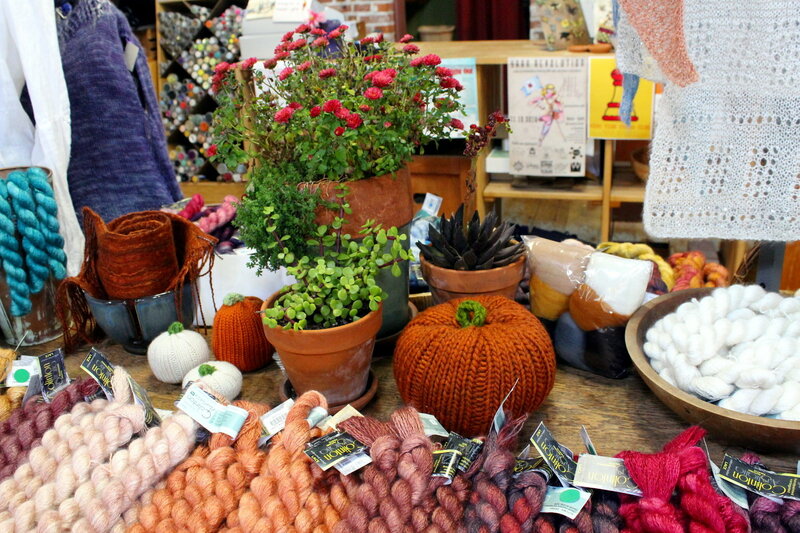 Come on by and knit pumpkins with Dale tomorrow, Sat. October 6!